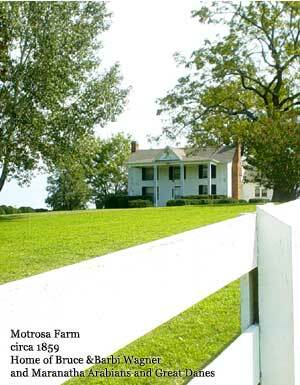 Motrosa, circa 1859, stands proudly on a hill overlooking rolling pastures and the Falling River in Concord, Virginia. This plantation-style farm was named by the previous owners, Mott and Rosa Robertson. The original Motrosa encompassed more than 720 acres, and was the leading supplier of quality produce and beef in the Lynchburg area. Motrosa was known throughout the county as a place of fun and fellowship. In remembrance of Mott and Rosa, we have kept the name, Motrosa. It is our desire to reinstate the tradition of quality produce and beef from our farm to your table. We hope that you will visit and take pleasure in the great blessings God has given us.